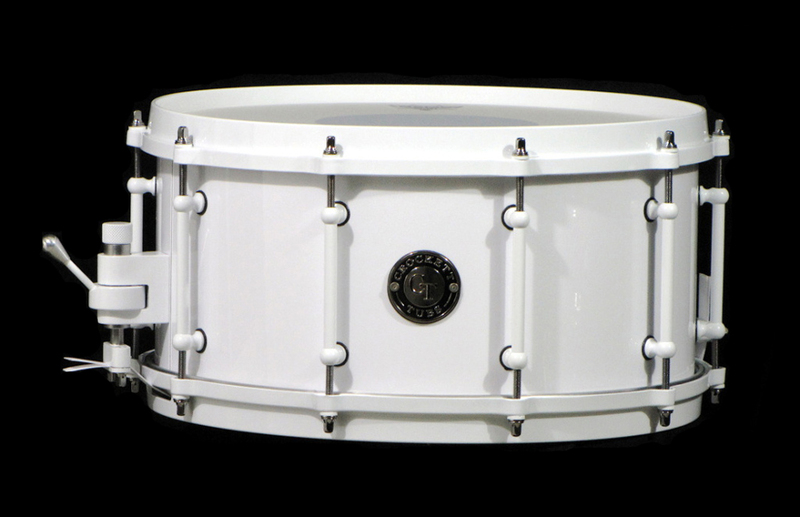 Just like our powder coat process, almost all drum items can be stripped and replated in a wide variety of finishes. We start by chemically stripping and prepping all parts and then sand blast the old plating to insure proper adhesion and an even plated finish. 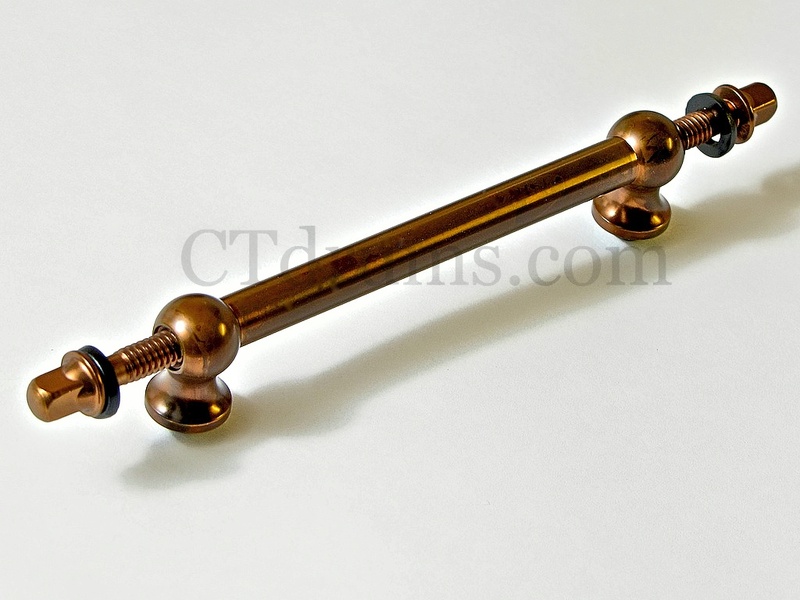 Most finishes also require a high polishing and buffing the plating for a brilliant shine. 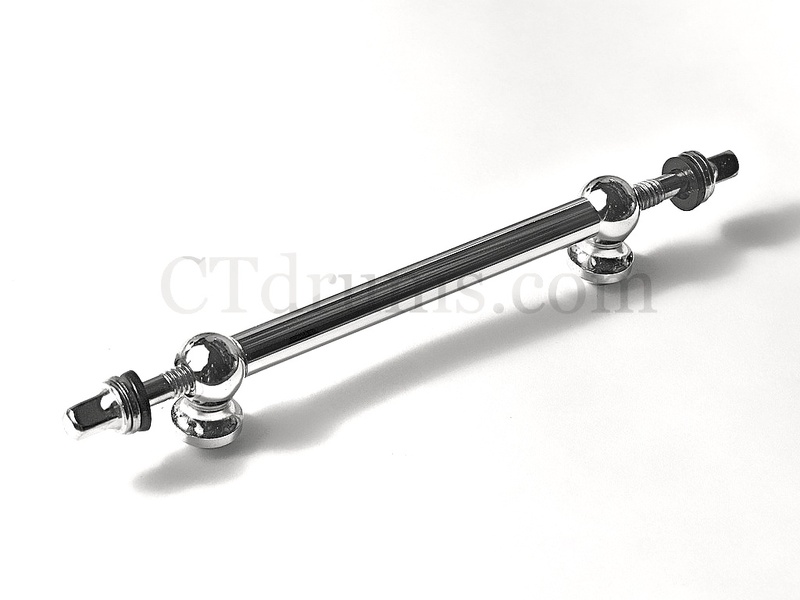 Most drum parts can be plated including: lugs, rims, mounts, brackets, some snare strainers, snare butts, air vents, legs, spurs, tension rods, etc. Prices are based on color choice and amount of items plated. Typically $100 – $200 per drum. Industry standard of a high quality show chrome that has great scratch and aging resistance. Slightly more silvery than standard nickel with a cooler tone. A smooth gun metal style color that is highly polished that is brighter and more metallic than standard black. 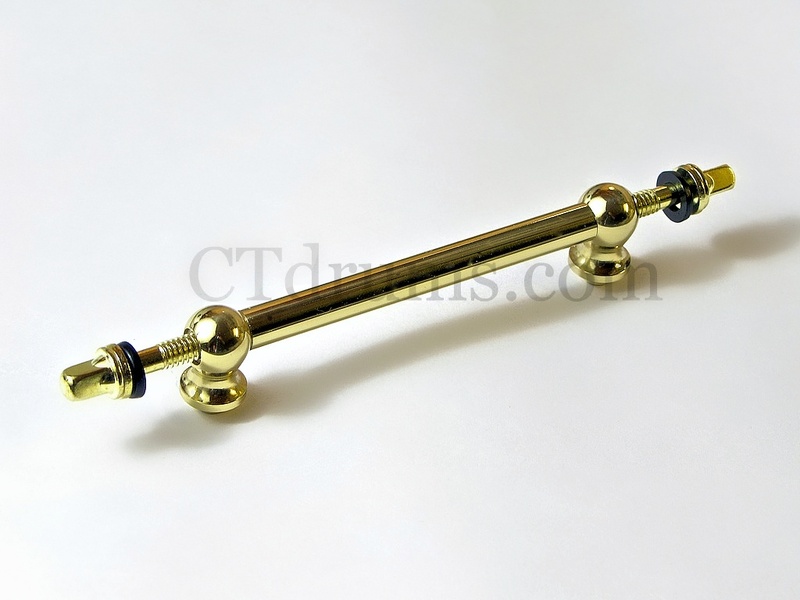 A quality brass finish that is a solid brass color which is high polished and lacquer coated to prevent tarnishing over time. Lighter in color and brighter than gold plating. Our Antique Brushed finishes are distressed with dark areas and bright colored undertones from plating of your choice with a soft brushed effect for a time-worn patina. 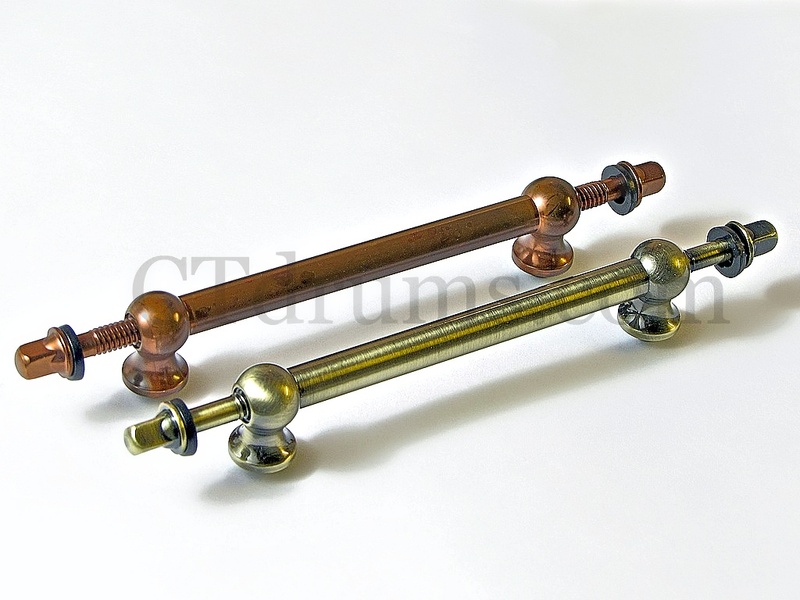 Available in antique brushed brass, copper, and nickel. 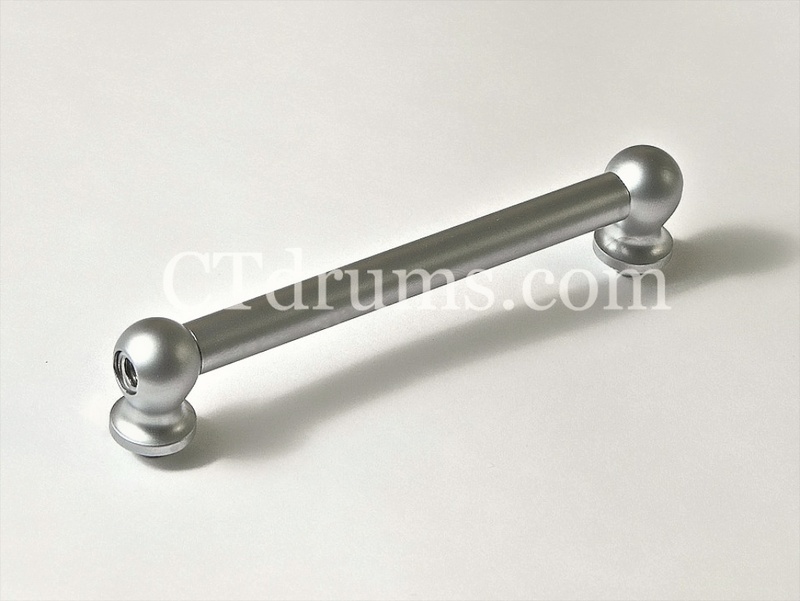 Our satin finishes are from a true custom sand blasting process that creates a soft matte finish available in chrome, nickel, or any other standard finish color. A great dark weathered copper/bronze color that is distressed with a stained look. Great vintage finish. Similar to chrome with it’s silver undertones, but slightly warmer tone. A vintage finish that has been used prior to chrome. Highly brilliant 24k gold plating offered in bright or satin finish. A few shades darker than brass. A brilliant reddish brown color that is a high end final finish. Offered in satin or bright. A hand brushed satin finish over chrome that dulls the mirror-like finish of chrome and adds a worn look. We have thousands of colors to choose from for powder coating. Most popular are black and white or veins. Most hardware can be powder coated to any color scheme. We start by stripping and prepping all parts and then sand blast the old plating to insure proper adhesion and an even colored powder coat finish. Most drum parts can be powder coated including: lugs, rims, mounts, brackets, some snare strainers, snare butts, air vents, legs, spurs, etc. A wide choice of colors and schemes are available all in high gloss to a flat matte finish, even sparkle and textured. The various top coat sheen range from high gloss or a low matte sheen, or anything in between. Vein effects are tight random veins that leave a highlight color and dark low areas, available in multiple colors like copper, silver, gold, black/white, etc. Candy colors are a transparent color over the base metal, or brushed metal that leaves a shiny metallic tint. We must state that there is no powder coating that is more durable than a standard plating, but our experiences with our powder coat has been well received. Prices are based on color choice and amount of items powder coated. Typically $100 – $125 per drum.